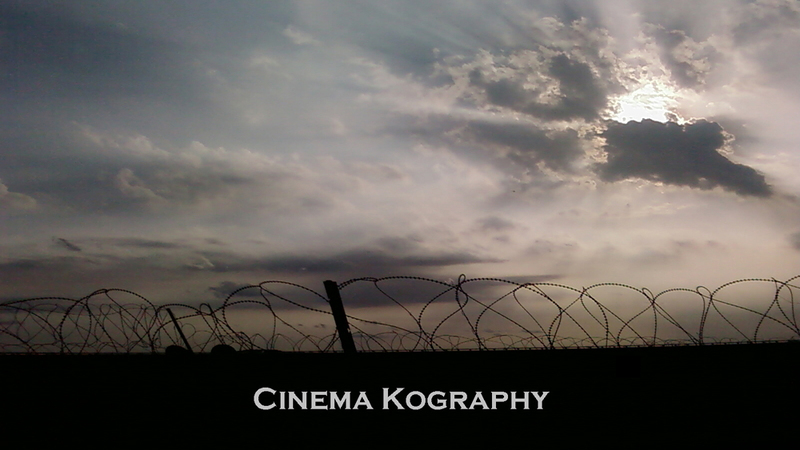 Cinema Kography is a production studio founded by SangJin Ko who is a Korean Director and completed Master of Fine Arts course in Filmmaking at New York Film Academy. SangJin Ko has participated in many productions as a Director, Producer, and Editor and his films have been selected and awarded by numerous International Film Festivals. Also he takes part in New York City Independent Film Festival 2014~2018 as a Judge. SangJin majored in law at the university and performed military service in South Korea. Also, he is an amateur tenor and classical guitarist and has performed two chorus and four classical guitar recitals. Through his backgrounds, SangJin has built his unique directing style and utilized music and sound in various ways for his projects. 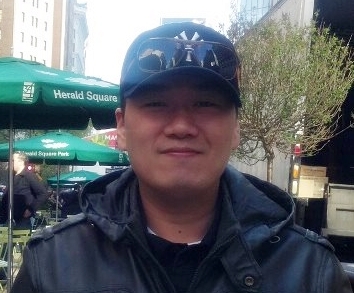 SangJin Ko has interested himself in child welfare and volunteered to help autistic children. Honesty, Responsibility, and Dream are Mr. Ko’s principles of his life.